MUST SEE! 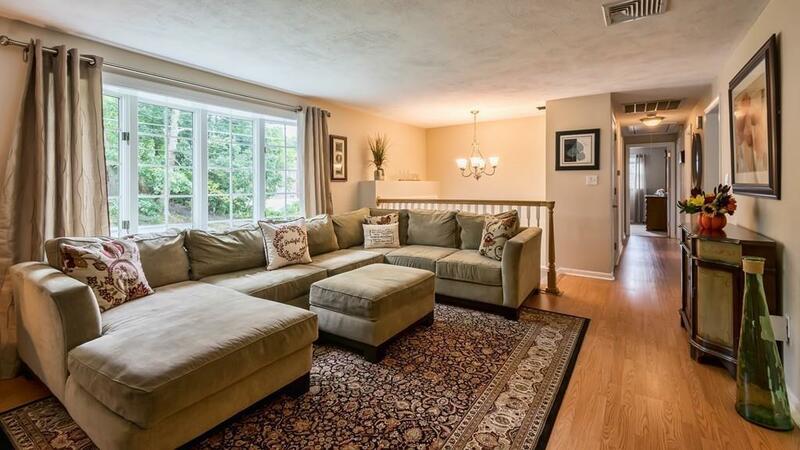 BEAUTIFULLY UPDATED, 3 bedroom, 2 bath Split Entry home abutting desirable neighborhood. This IMMACULATE, sun filled home features an UPDATED Kitchen with custom Cherry Cabinets, GRANITE counters and STAINLESS STEEL appliances. 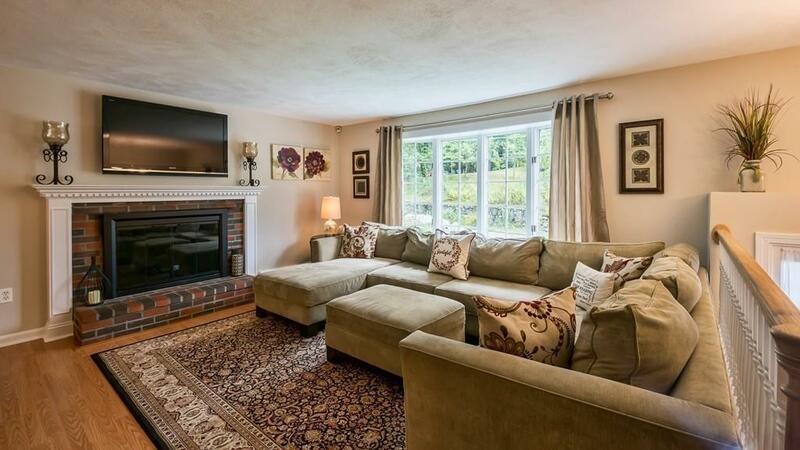 SPACIOUS and bright Living Room with LARGE bay window and FIREPLACE. 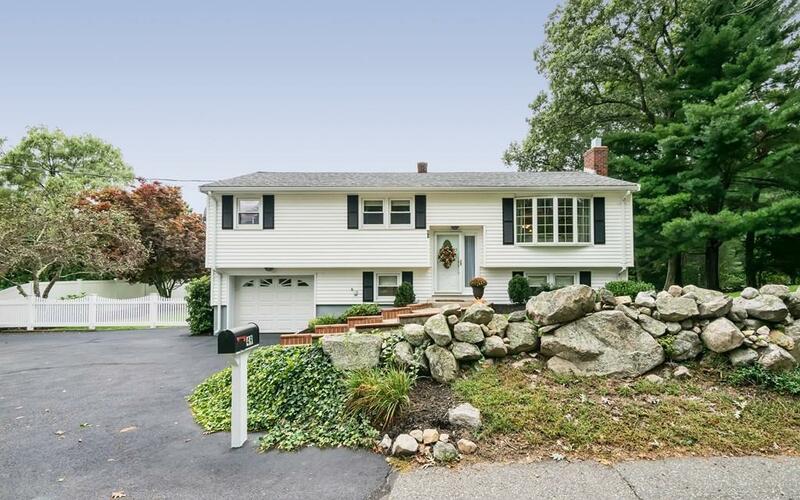 FIRST FLOOR FAMILY ROOM/BONUS ROOM with skylights and CATHEDRAL CEILINGS overlooking LARGE, PRIVATE, backyard complete with COMPOSITE DECK, VINYL FENCE, newer above ground pool with additional deck and HUGE shed. Finished lower level perfect for playroom, office, bedroom or family rm with full bath, MUDROOM and Laundry/Utility Room. 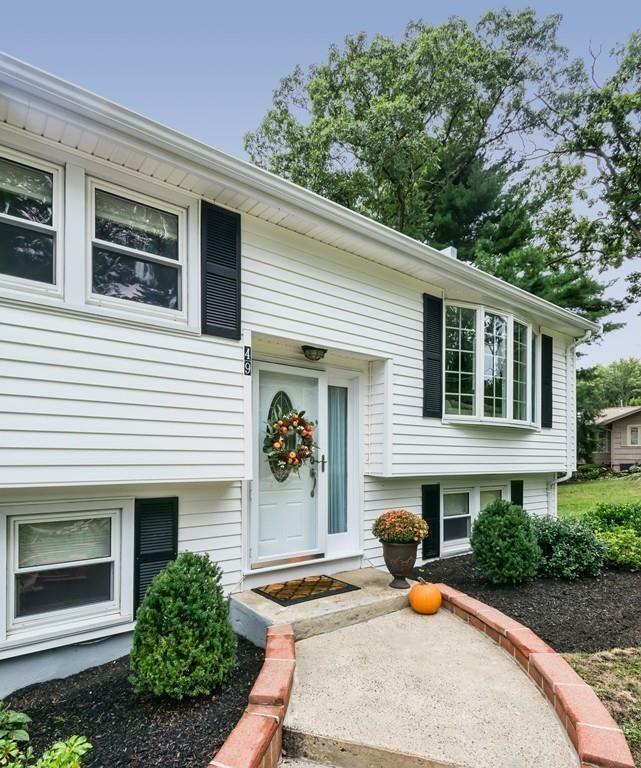 This MOVE-IN READY home has undergone countless updates over the past decade including HEATING SYSTEM, ROOF, DECKS, FENCE, MAIN BATH, walls, carpet, floors, Interior/Exterior doors throughout, FRESHLY PAINTED INTERIOR and MUCH MORE! Situated on a FABULOUS corner lot with plenty of off street parking. Just minutes to major routes and top notch schools! Listing courtesy of Jennifer Delvecchio of Era Russell Realty Group. Disclosures Sale is Subject To Suitable Housing. Owners Are Under Contract On Another Property. Home Has A 4 Bedroom Septic System. Agent is The Owner. Listing provided courtesy of Jennifer Delvecchio of Era Russell Realty Group.